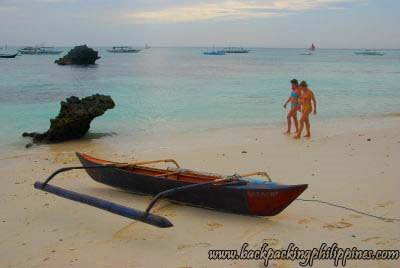 Backpacking Philippines: Boracay: Diniwid Beach Resorts are Postcard-Perfect! 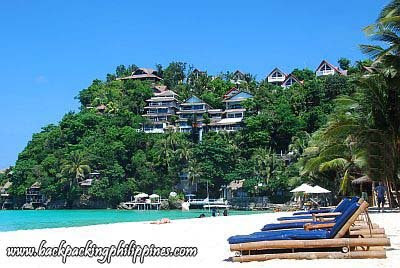 Boracay: Diniwid Beach Resorts are Postcard-Perfect! Hidden from Boracay's main White Beach by a cliff, Diniwid Beach is a secluded beach strip that offers more privacy to visitors unlike the crowded White Beach. It's a favorite destination of Europeans if they're not into the windy feel of Bulabog Beach and looking for a homey vacation place. The most prominent landmark of the beach is the exclusive Nami Private Villas with majestic view of the place and the sea that you also see in postcards. This is the recommended beach on Boracay Island that's away from the crowd, yet so near the commercialized place. 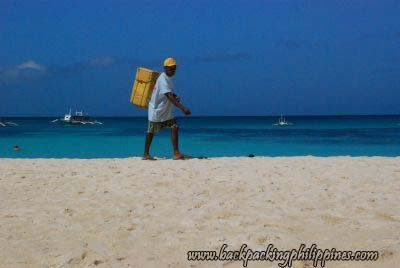 Diniwid Beach can be reached by walking beyond the bend from Boracay's famous White Beach Station 1. From the jetty port, you may hire a tricycle to take you to the place. I totally dig this beach! I've never been there before pero through this post; I can feel how tranquil it is already! If i'll visit Boracay, you'll definitely find me here. i like semi-private places like these. I'll take note of Diniwid. Is this the one near station 3 or station 1? thanks! that'll surely be a good place for me. The pricey mention is not exactly what we're looking for, since we wanna stay as long as possible if we go to the Philippines. After all, if we're going so far away, we wanna stay for a while and not fly home again too soon. We're really consider going there, but it won't be until the beginning of 2008 as earliest. thank you Sir.....pls do include Siquijor and Olongapo in your lists of itinerary...just let me know. haven't stayed there yet. 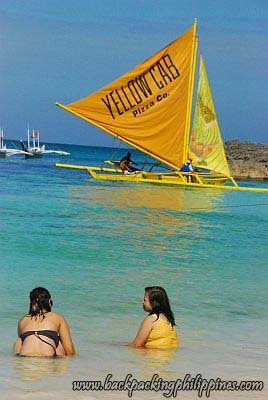 next time..
lifecruiser,the beach is reachable from boracay'smain white beach. WOW. diniwid.. ill remember that! You wouldn't find me there if it doesn't look like the philippines. oooh! looks good. I've read Nami offers the best massage in the Island. Too bad they didn't have enough masseurs to accommodate us when we inquired.